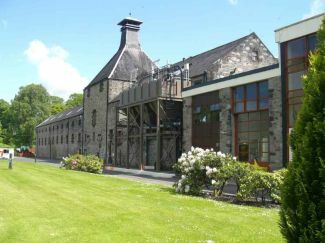 Aberfeldy distillery lies in the small town of Aberfeldy, Perthshire and was founded by John Dewar & Sons in 1898. Their focus was indeed on their (Dewars) blended whisky so they founded the distillery to support the growing demand for it, guaranteeing a supply of Highland malt whisky for the company's blends. The distillery's water source is the Pitilie Burn. 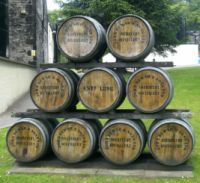 Aberfeldy has 4 stills (2 wash, 2 spirit) and a capacity of 2.1 million litres of pure alcohol per year. 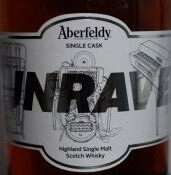 Dewar's White Label Scotch was introduced shortly after Aberfeldy distillery was opened and although it contains a total of up to 40 different single malt and grain whiskies, the company announce that "Aberfeldy is at its heart". Dewar's World of Whisky is the name given to the visitor centre opened in 2000 and which now caters for around 30,000 visitors each year. Nose: Slight spirit, freshly cut wood and barley. 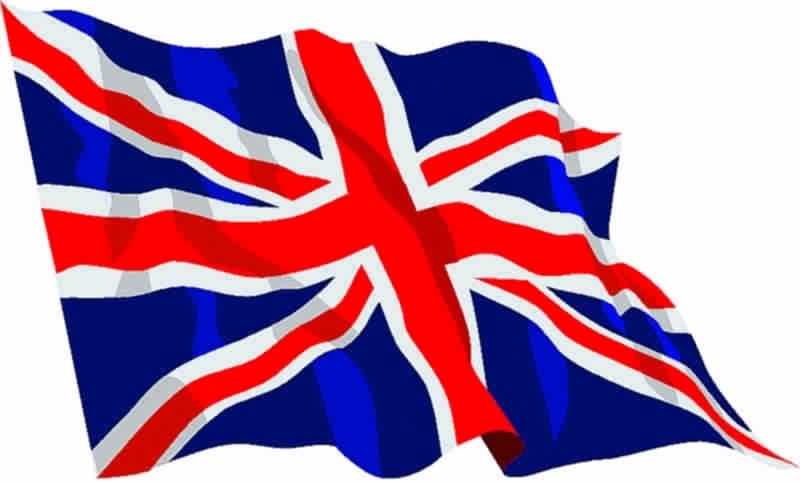 Palate: Oily with an immediate tingle to the front of the tongue offering flavours of biscuit with a hint of orange. Overall Impression: A light whisky which tingles and warms with a strange mix of innocuous flavours. Nose: Initially quite grassy or what I may call "countryside" but soon develops more vanilla attributes and then some light fruitiness. Palate: Slightly watery mouth-feel (40% abv?) and quite light in flavour but all the vanilla and fruitiness of the nose transpose onto the palate. Overall Impression: A quite light whisky, summer picnic anyone? Nose: Rich treacle toffee, glowing bonfire embers and freshly polished antique (oak & teak) furniture all combine to provide an excellent start to this whisky. With more minutes in the glass the polished wood expands and is joined by rich currants. Palate: A rich explosion of oak, marzipan, mixed nuts and black cherries just engulf and caress the palate. Finish: Long and rich, slightly dry right at the end. Overall Impression: Wonderful, an excellent whisky. Nose: Lots of antique woodiness with a suggestion of leatheriness too. These just expand further with time in the glass until an almost dry paint-iness develops. Nice, very soothing and civilised. Palate: A wonderful mouth-feel with a tingling pepperiness whilst remaining creamy and fruity. I'm thinking Crème Brulée alongside cappucino and walnuts. Finish: Very long with just a suggestion of dark cherries right at the end. Overall Impression: Not quite the proverbial (English) Christmas cake or pudding, but it's definitely a winter warmer for the fireside whilst you look out the window at the snow. I love this whisky. Nose: Lots of aromatic and floral fruit, mainly berries, then creamy toffee and vanilla. Palate: Oily vanilla, green peppercorn, then slightly herbal and almost leafy. With 4 drops of water: More toffee and some butterscotch on the nose whereas the palate is now drier with more leafiness. Finish: Very long with green apples. Overall Impression: Aromatic floral leafiness, very interesting! Nose: Creamy and aromatic wood with suggestions of fruitiness. With time in the glass this turns more floral. Palate: Light suggestions of melon and vanilla with further hints of creamy toffee or fudge. Overall Impression: Soft, creamy and mellow. 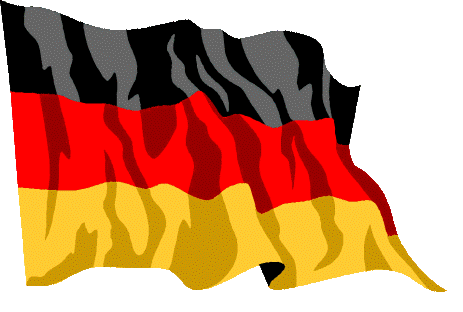 Really very inoffensive and quite enjoyable, but just not memorable.